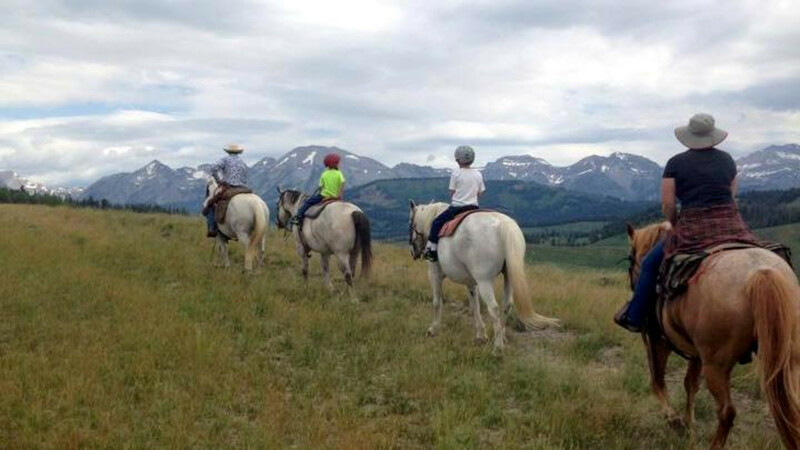 Black Powder Guest Ranch is only 35 minutes south of Jackson Hole and 45 minutes north of Pinedale. 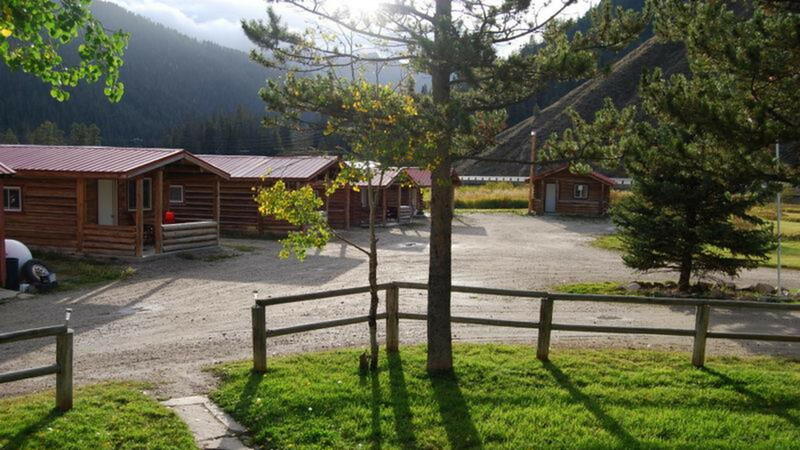 The 5 cabins have bedding, their own private bathrooms, mini fridges, and microwaves. 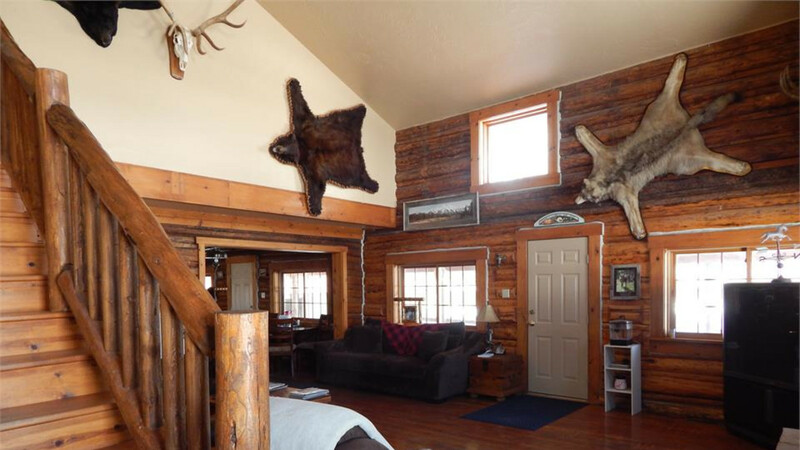 Out the windows you can see the Hoback river and usually some wildlife! 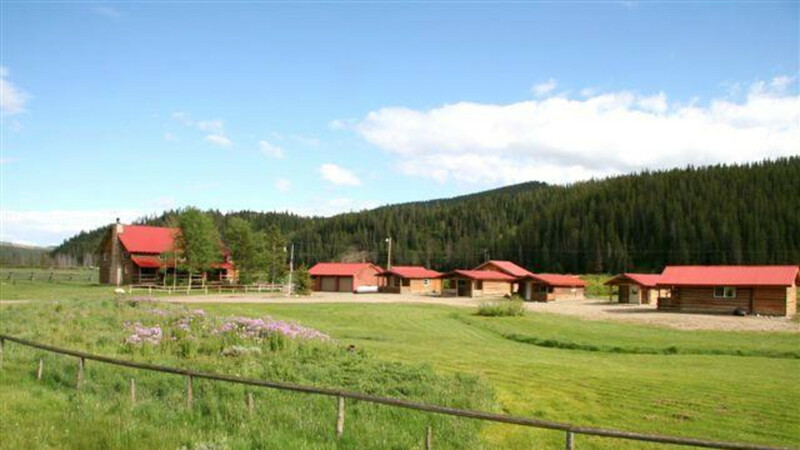 Each cabin is different so they are available for families of all sizes. Black Powder has room to house families for weddings or family reunions. 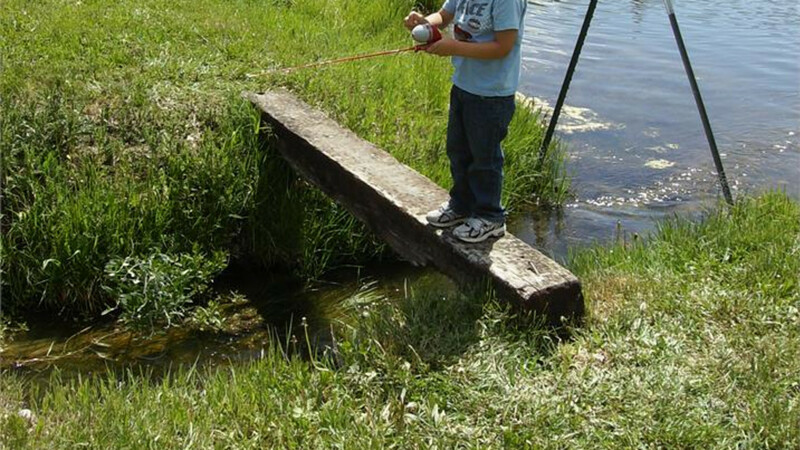 In the summer, Black Powder offers horseback rides, walk and boat fishing, and kid fishing in our nearby ponds. 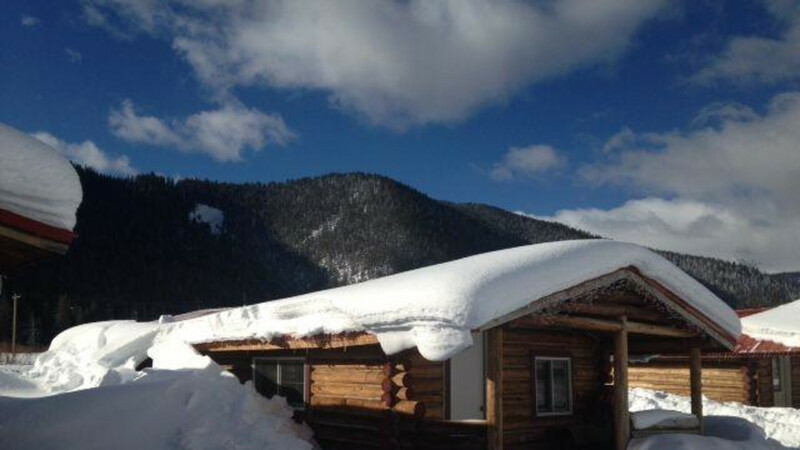 In the winter, there is plenty of room for snowmobilers, trailers, and nightly rentals. We are only 15 minutes away from Granite Hot Springs in the summer and a good day of snowmachining in the winter. 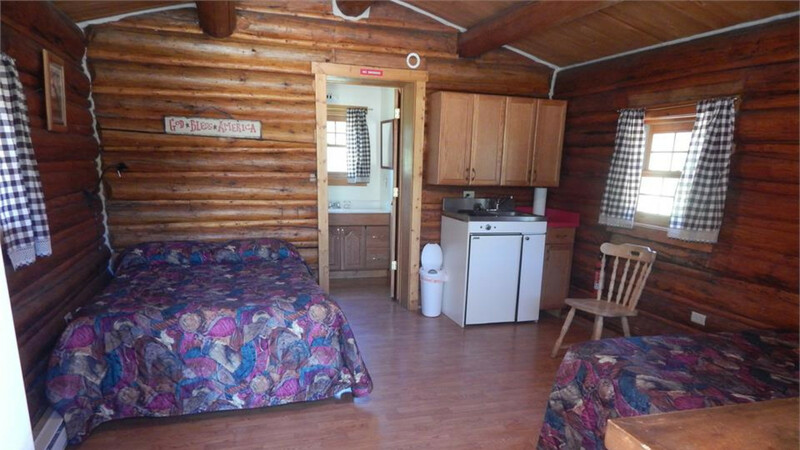 In the lodge there is a man cave, comfy living area with a fireplace, and a dining area. 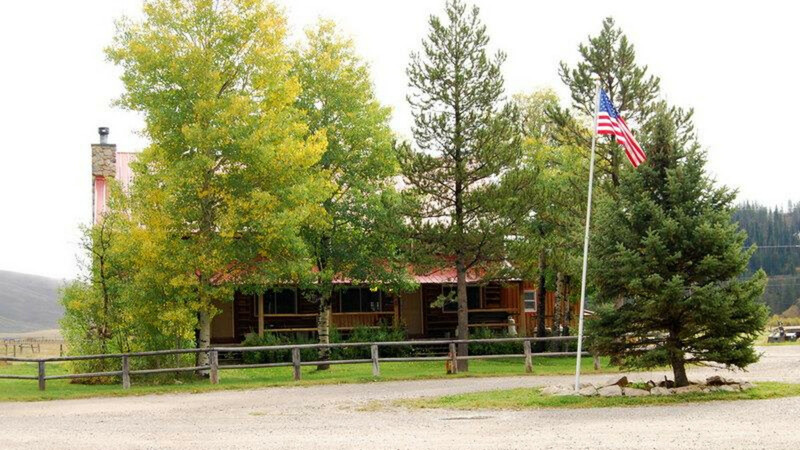 The internet is available in the lodge and the TV's are fully accessable in the lodge. 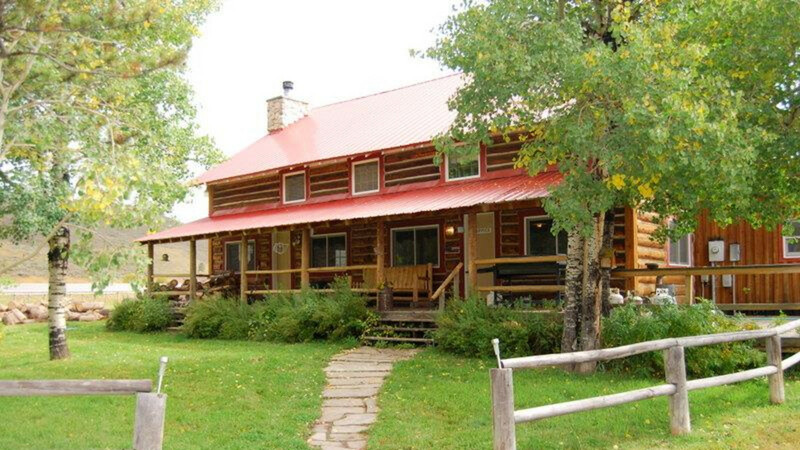 When you are out in the beautiful outdoors you don't need TV's, that's why there are none in the cabins. The cozy lodge is open so everyone can get their work done while on vacation if need be, and so there is a place where everyone can relax. 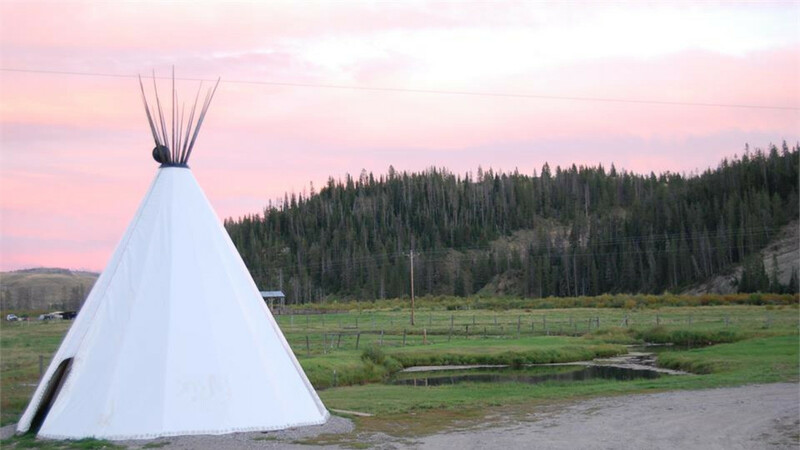 Please join us anytime of the year to have a wonderful western experience!